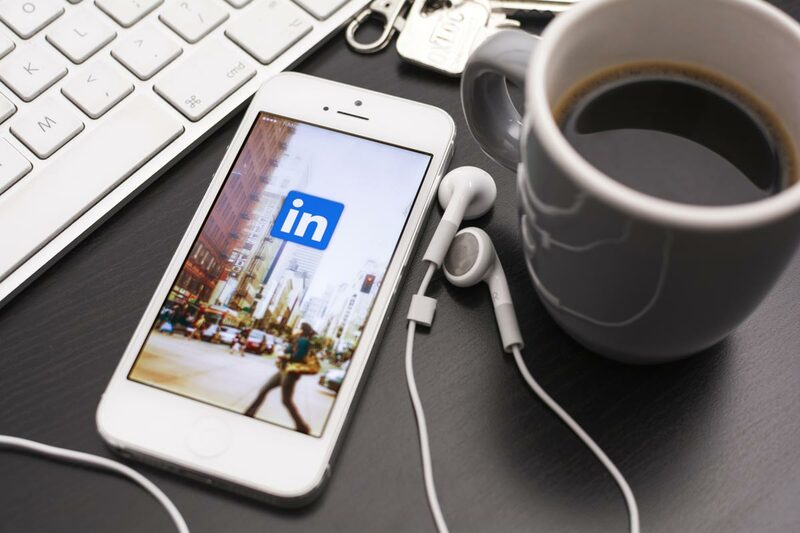 With more recruiters increasingly using LinkedIn as a method to recruit we will completely rewrite your LinkedIn profile or start from scratch if you don’t have one. I will ensure LinkedIn profile maximises your chances of getting you noticed! Having a powerful CV, cover letter a LinkedIn profile are now the essential tools for every job seeker.